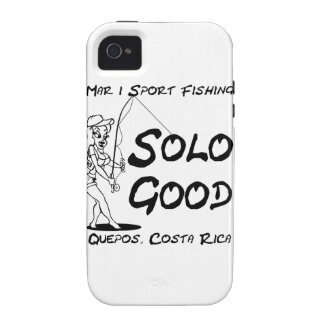 Fishing Phone Cases from the Classic Design to our Original designs that you will just have to have. We offer a wide range of not only styles but also designs, if you don't see exactly what you are looking for contact us and we will make it up for you. 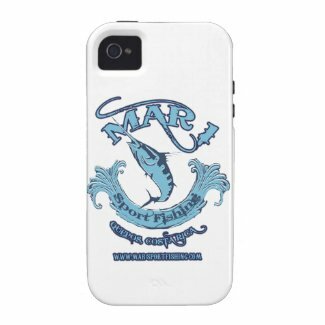 Mar 1 Sport fishing Protect your iPhone 4 with a customizable Barely There Case-Mate brand case from Zazzle. This form-fitting case covers the back and corners of your iPhone 4/4S with an impact resistant, flexible plastic shell, while still providing access to all ports and buttons. Designed for all iPhone 4s, this sleek and lightweight case is the perfect way to show off your custom style. 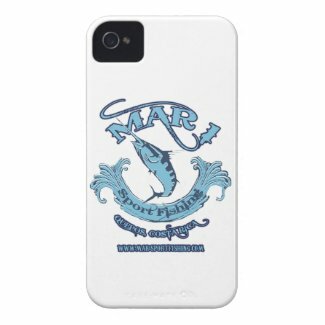 Mar 1 Sport fishing Live out loud with the iphone 4/4S Tough Case. This two-piece, customizable case redirects your speaker for an increased sound projection, making its presence known loud and clear. The tough, polycarbonate hard shell and accompanying rigid bumper join together for a secure fit. A cushioned interior layer provides soft, impact-absorbing protection and is detailed with a cool textured pattern. A unique, contoured profile offers an enhanced grip and allows the case to stand upright on its own. The custom iPhone 4 Tough Case is perfect for showing off your custom style with maximum device protection. Mar 1 Sport fishing custom and original designs.